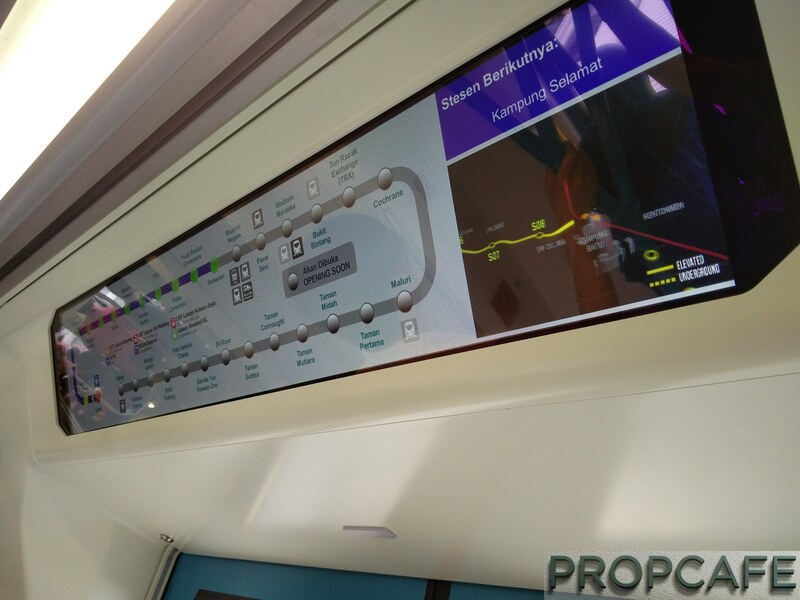 MRT SBK line Sg. 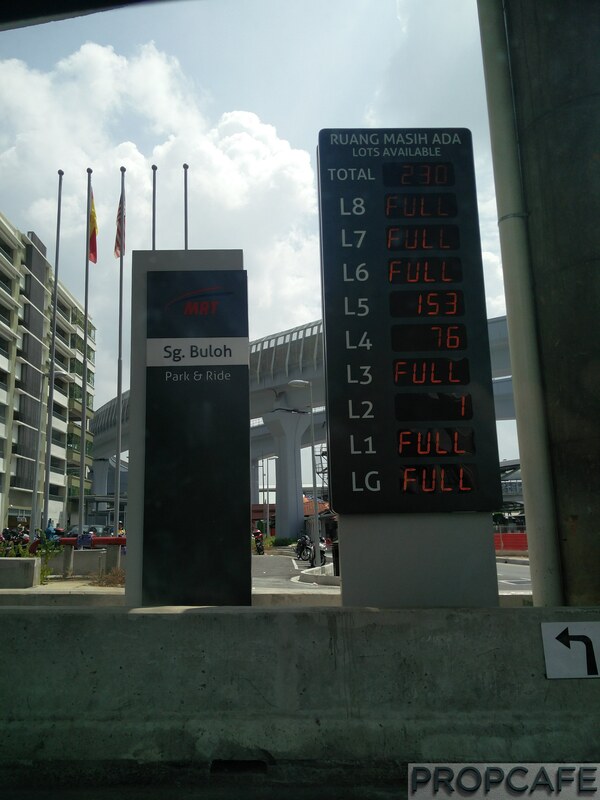 Buloh to Semantan has official opened for operation last Friday. 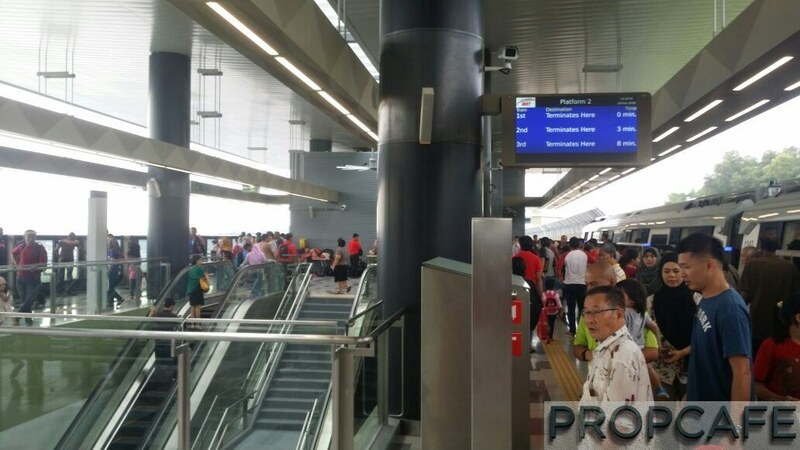 Like many Malaysian, who always hope to get something similar standard like MRT Singapore, PROPCAFE tried the free ride on Sunday. 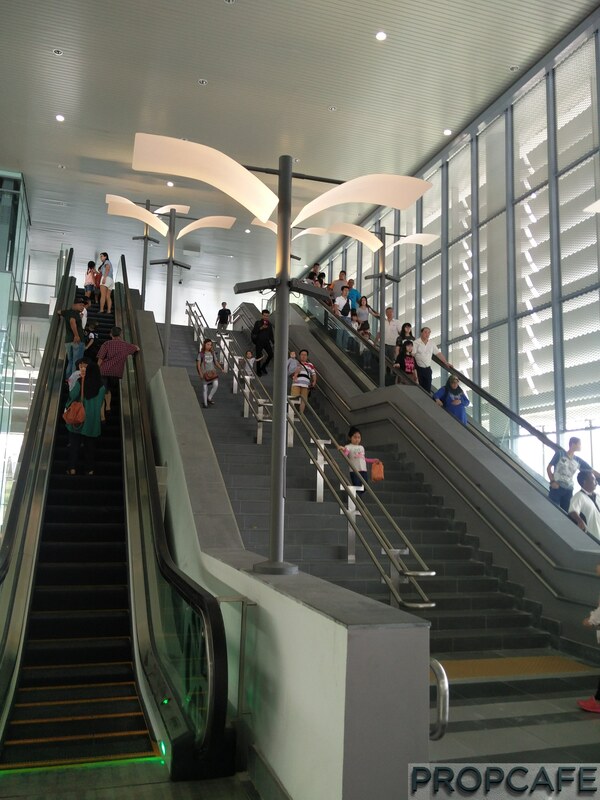 Unlike our LRT station, the MRT entrance of the station looks grand with multiple escalators and wide enough staircase. 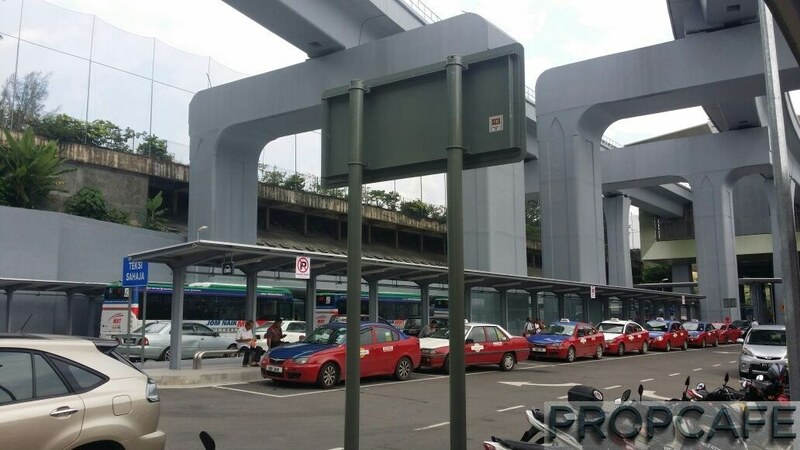 Feeder bus service and KTM are less than 100 meter away from the entrance. 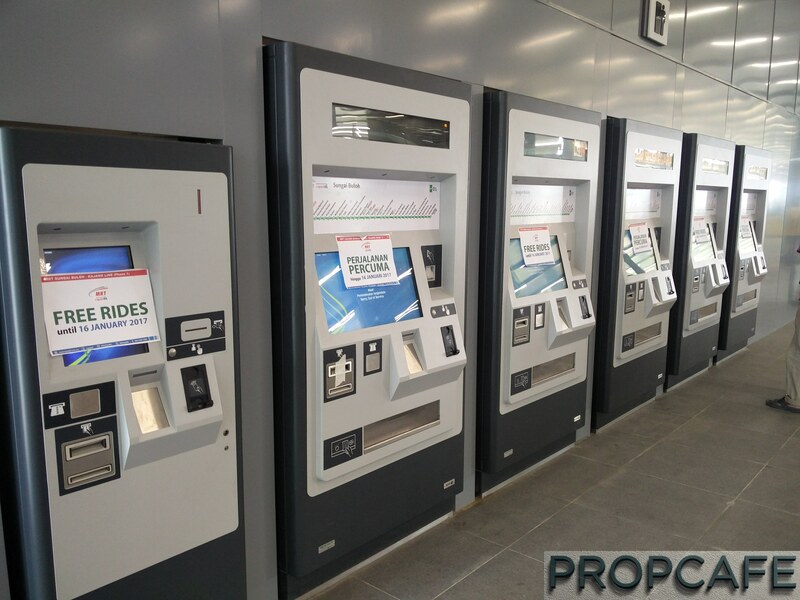 Of course, the ticket machine and entrance check-point will be there right after you enter the building. 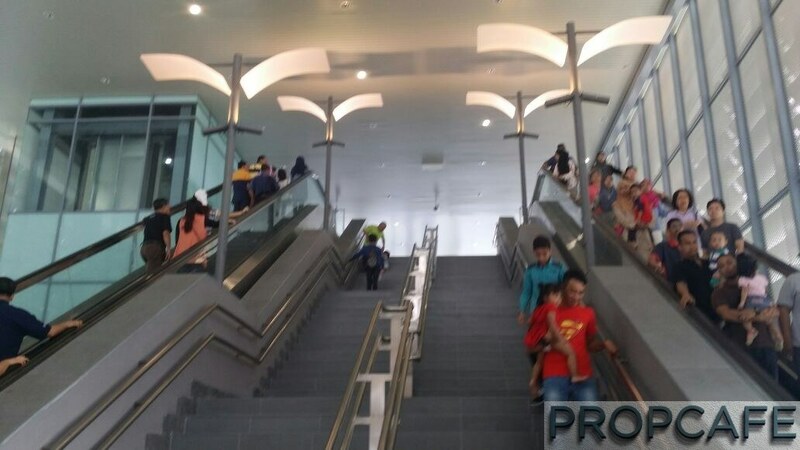 After the check-point, it is like KLIA airport, there are still quite a bit of walk to go up the escalate and common areas before the passengers to reach the terminal. 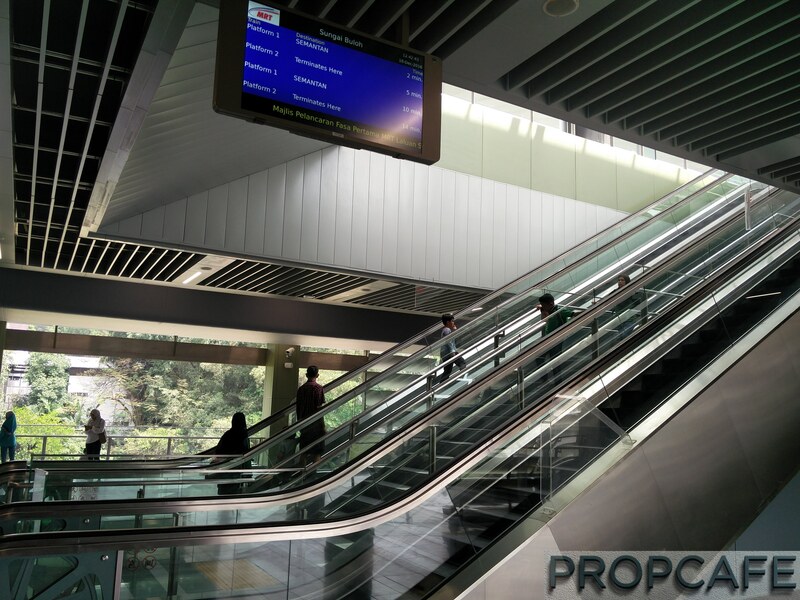 But, watch out when you are going up the escalators, you will be monitored by many CCTVs from here onwards and starts to see CCTVs all over the place in the station. YOU WON’T BE ABLE TO ESCAPE! 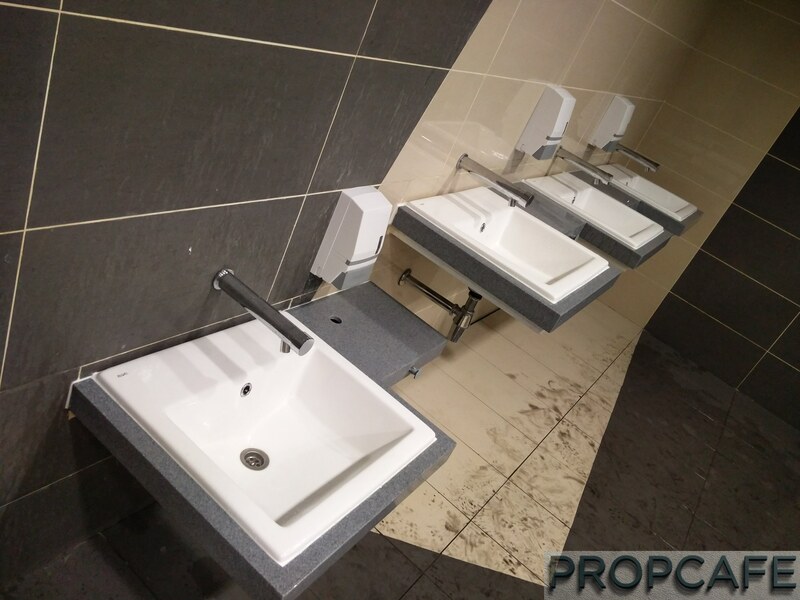 When you come to airport, you may check the toilet that normally make your first perception on the place or country. 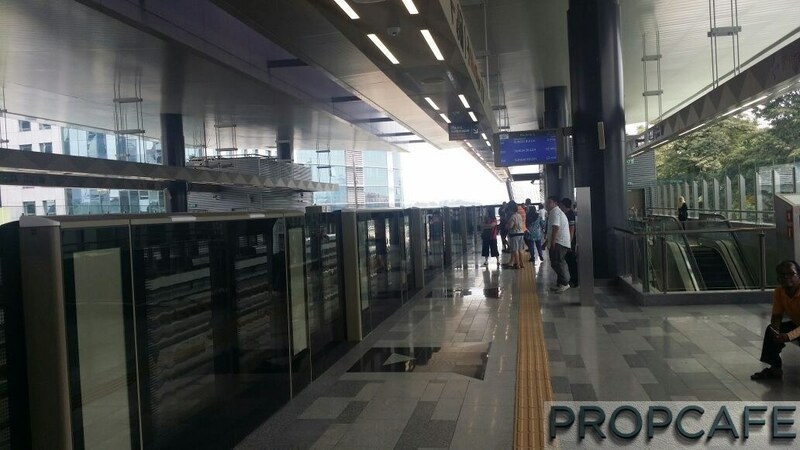 Well, it look much better than LRT (why should I keep comparing LRT. 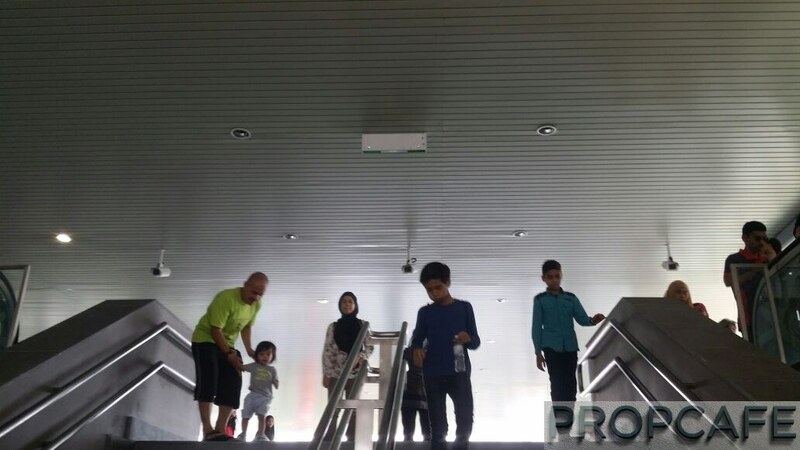 LRT is just xxxx and nothing can be worst than that) with kid convenience is in their mind, but again cleanliness need to be improved! 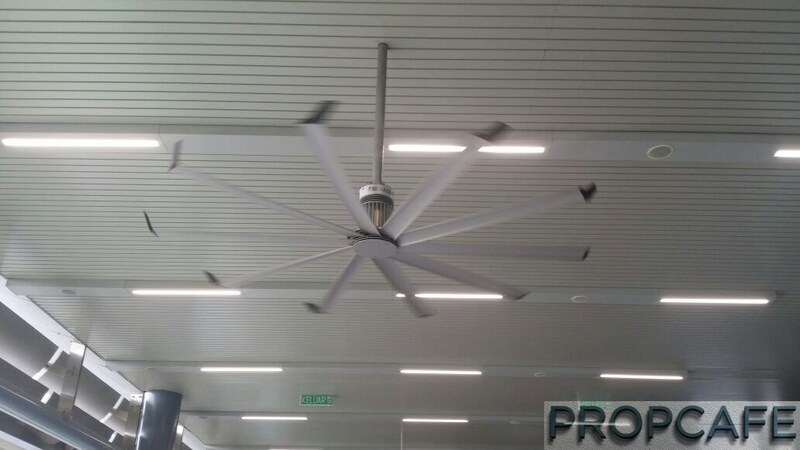 Ok, at least, you have the Rigel air blower this time. Lol. 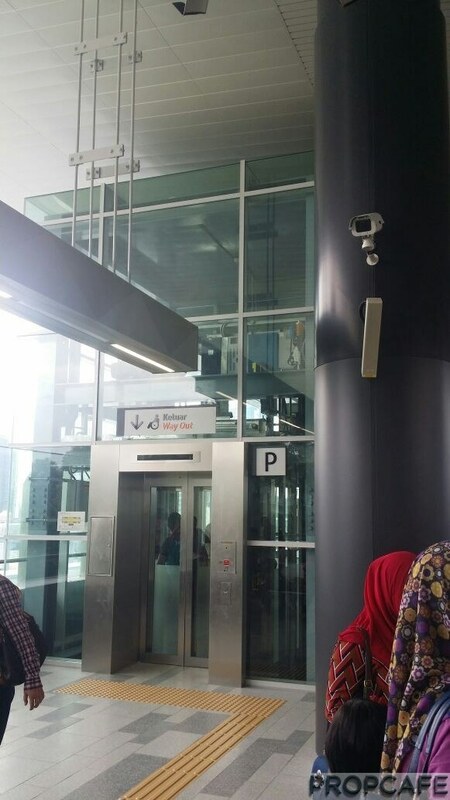 The digital board is there at the terminal to indicate the time that many of us (Malaysian) who don’t believe it. But the picture below showed that the train arrived exactly at 0 minute on the board! Impressed. 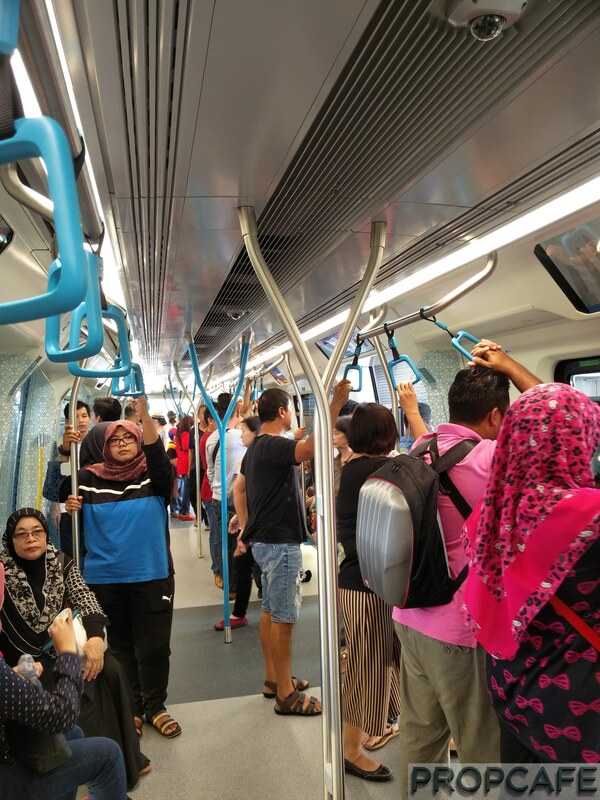 The cabin itself is surely more spacious than LRT train with all necessary like elderly and handicapped seats (could have given more!) are available. 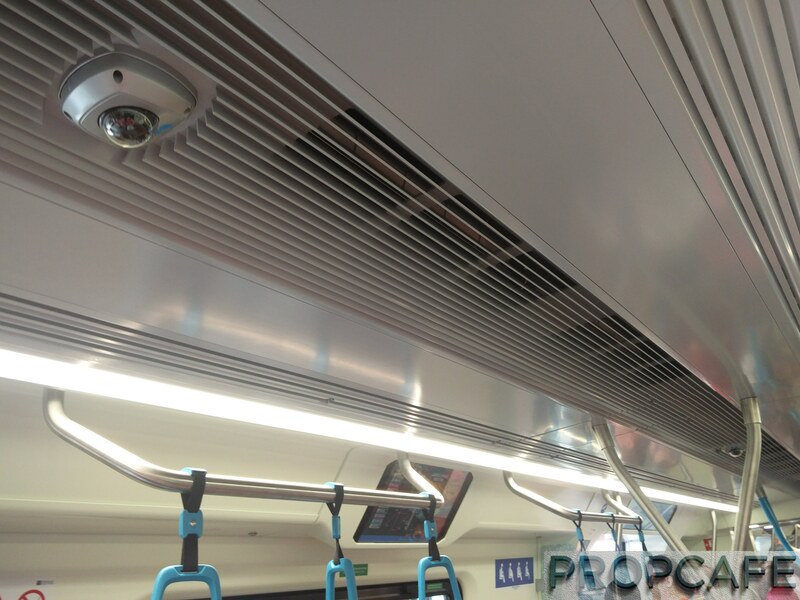 Ya, security comes first, CCTVs are all there in the train. Don’t try to be funny! 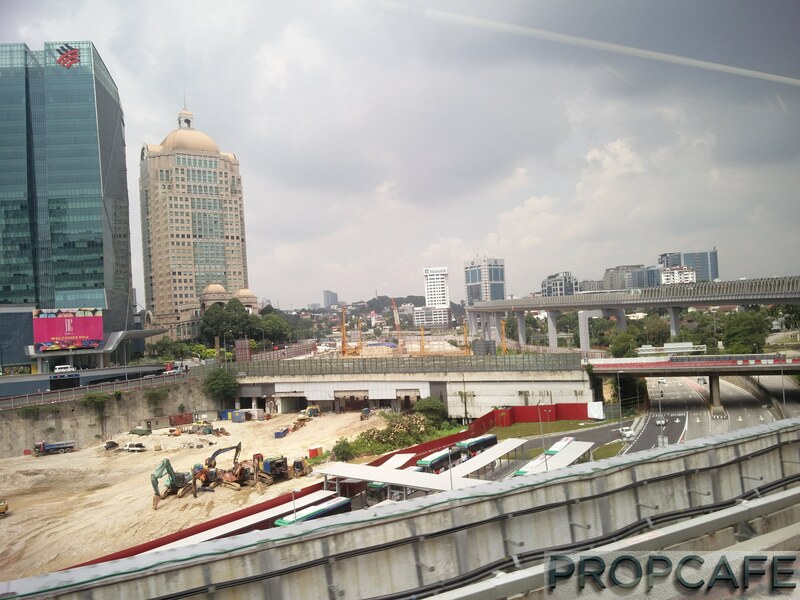 The journey started but sadly as this is only the Sg Buloh – Semantan, not many nice views can be enjoyed. 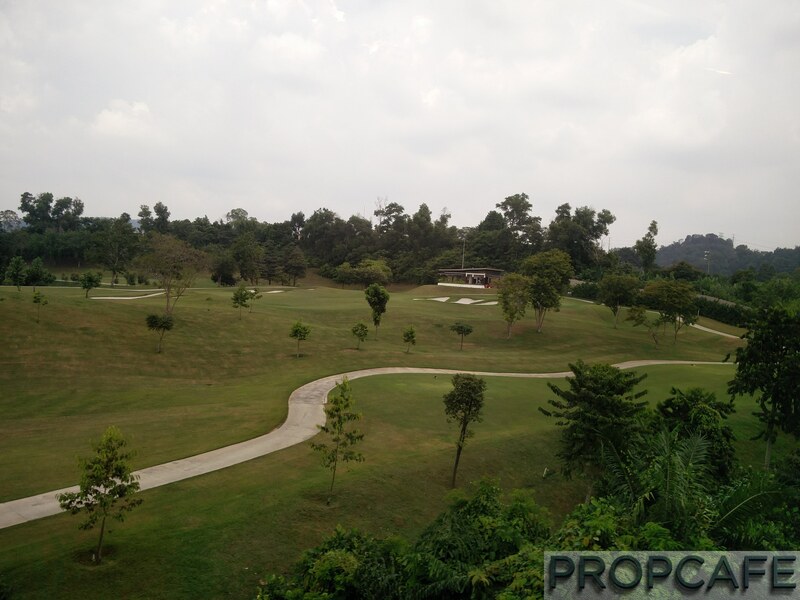 The best is the KLGCC golf course below. 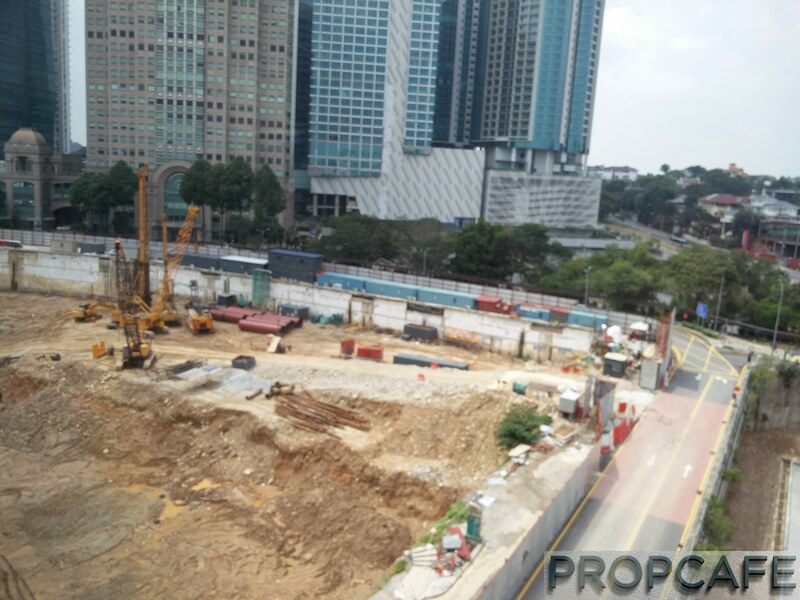 Damansara City is the most modern development site from this phase and you can see the land being cleared for the future Pavilion 3 there. The return journey for this 12 stations took me two hours and the trains stopped “very long” for few of the stops. Hooooooo…… if this repeats in peak period, everyone will scream. Lol. 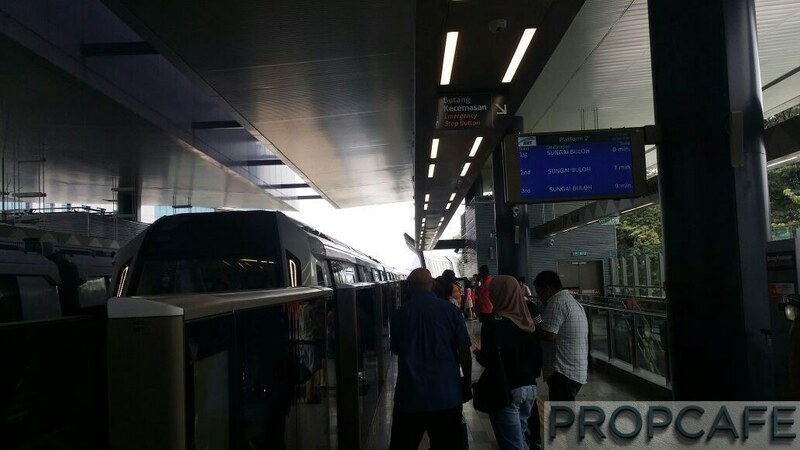 Of course, the train moves faster than LRT but the stability needs to be enhanced. Like old car, this train “jerk” quite a lot and it doesn’t help for elderly. 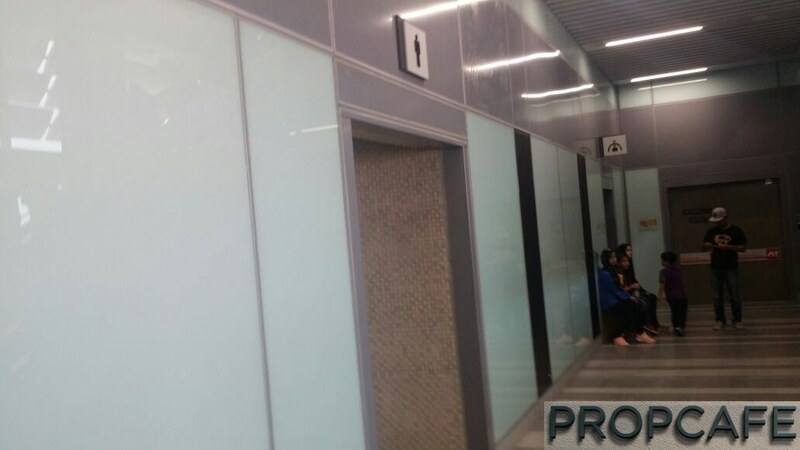 And two occasion, there were passengers got hit by the two layer closing doors and families need to be separated as the warning period of door closing was way too short. 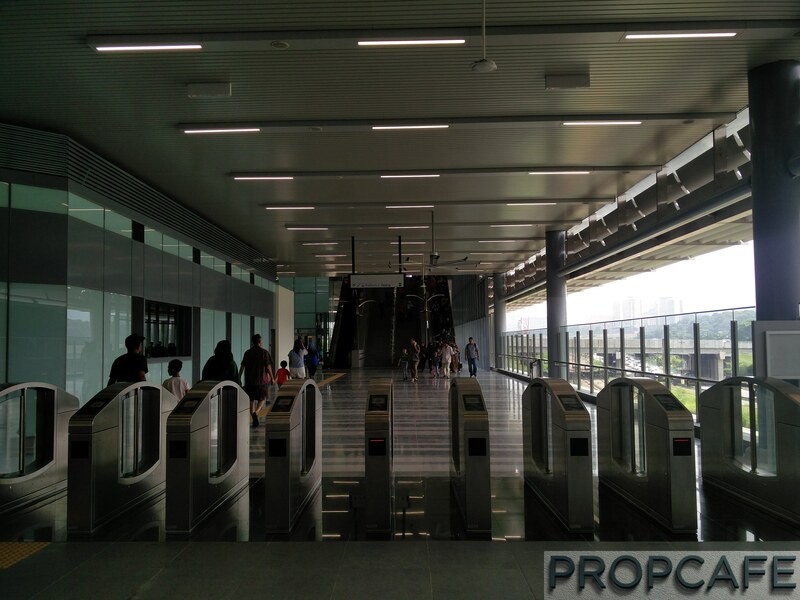 Overall, most of the stations are spacious and would be sufficient cater for huge crowds with good ventilation in place. See below. 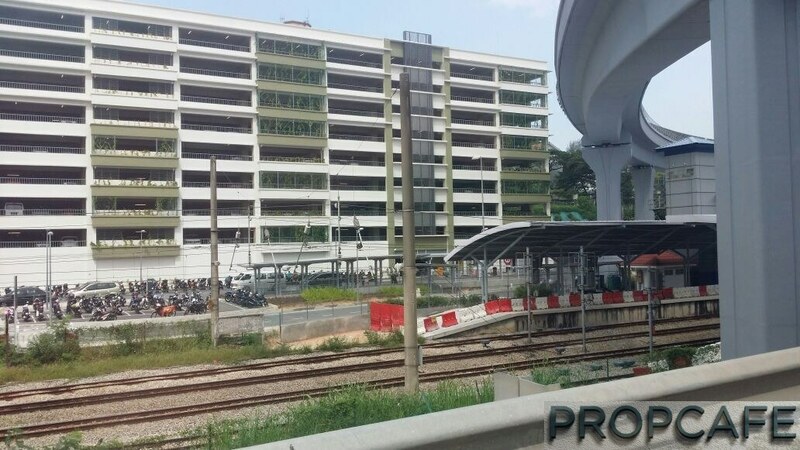 PROPCAFE sees massive improvement on planning and execution of MRT compares to LRT. 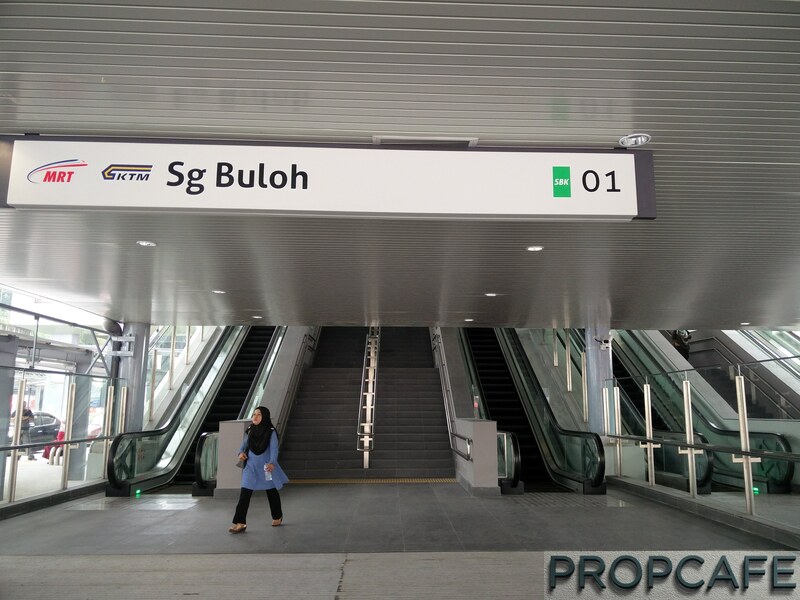 Hopefully, MRT Corp will deliver more surprises for passengers in the remaining stations of this SBK line which expected to start the service in July 2017. 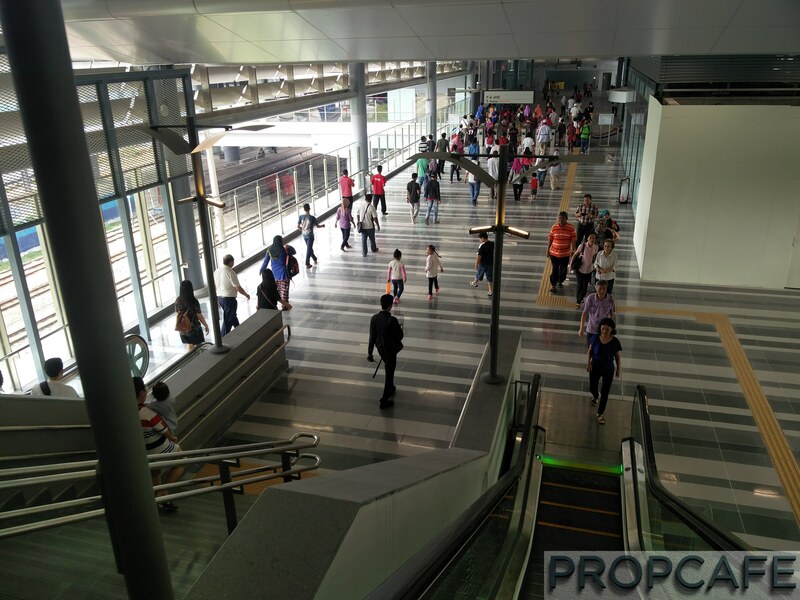 From now, we shall see how the market prices of MRT bound properties react! Hopefully it will be a harvesting period for next two years for those who invested the properties couple of years back. 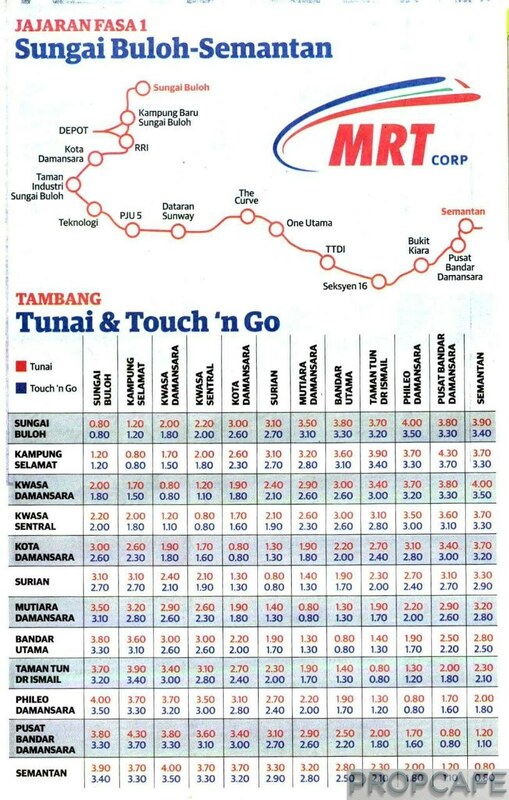 For those, who are late and not willing to put in the premium now may start to check out MRT 2 line related properties (if the execution of MRT above managed to convince you! :)). 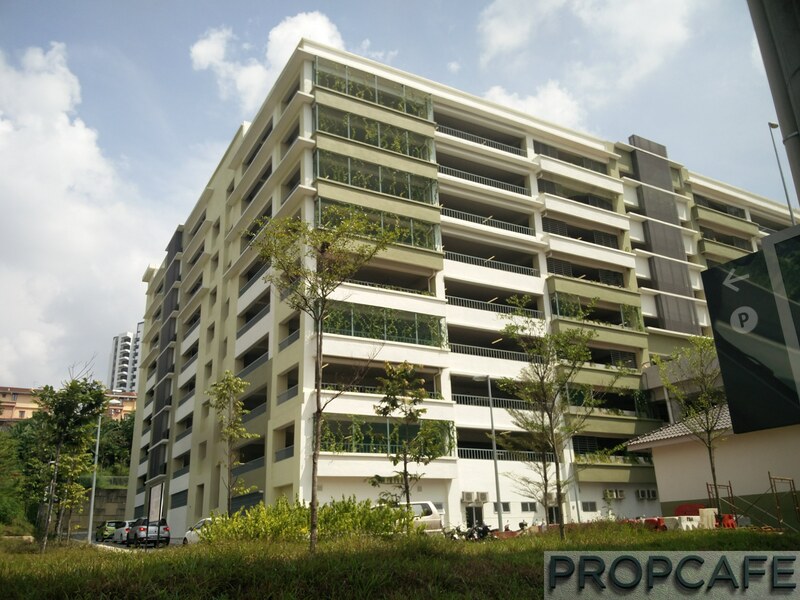 Enjoy your ride to search the unexplored properties (ya, massive land near KWASA Sentral but how long do we need to wait for the execution?) Haha. 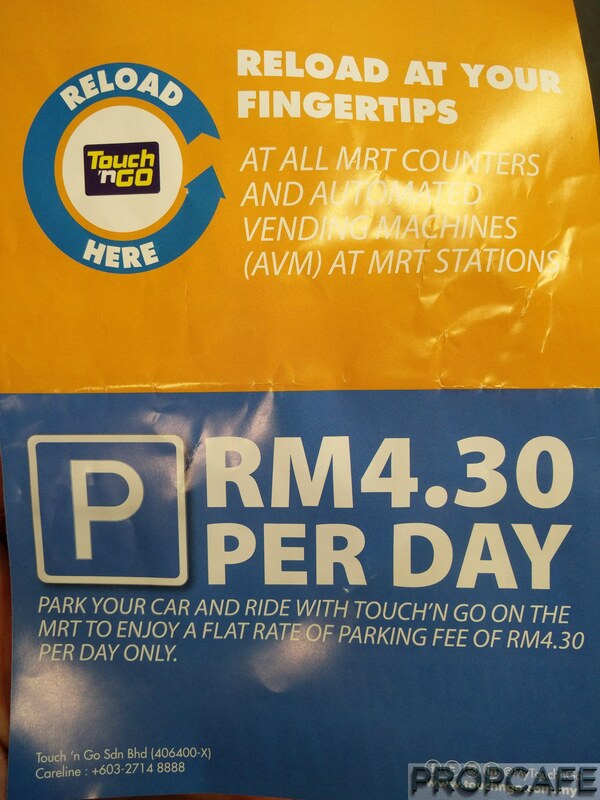 Anyway, let’s enjoy the ride and celebrate next milestone achieved in Klang Valley transportation. Malaysian CAN deliver!